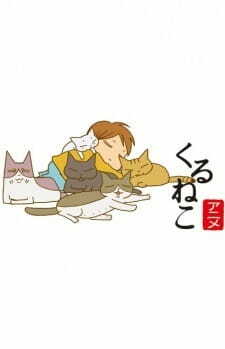 Second season of the everyday life of the lady with many cats. Based on a blog by the cat owner. Actress Miki Nakatani (Ringu, Densha Otoko) will take over the series' voice acting duty in second season.